Pipeline management and cancellation policies are in preparation for the Pilot Program for Climate Resilience (PPCR) to address funding constraints, with no funding available for new pilot countries’ projects. 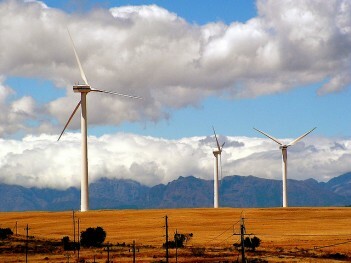 Questions were raised about gender impacts for a renewable energy project in Mozambique. A new a new Enhanced Private Sector Program for the Scaling up Renewable Energy Program in Low Income Countries (SREP) is due to discussed. 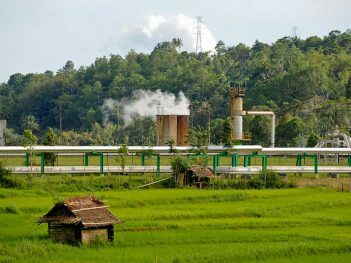 Cambodia’s investment plan has been approved. 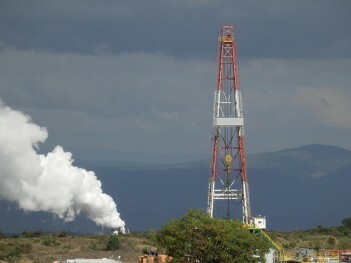 Social, environmental and financial risks related to a Nicaragua geothermal project were raised. The Pilot Program for Climate Resilience (PPCR) has called for urgent donations to be able to finance projects pending approval. The CIF strategic directions paper proposed for a new private sector window to be set up. Concerns were raised about community consultations in Samoa and around resettlement risks related to a Haiti project. 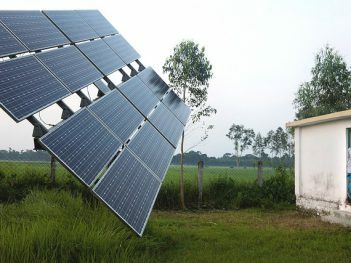 Concerns continues over slow progress in implementing the Scaling up Renewable Energy Program in Low Income Countries (SREP) investments plans and lack of funding for new pilot countries, as well as constraints on grant resources. The CIF strategic directions paper proposed an enhanced private sector programme for energy access. Questions on consideration of indigenous peoples were raised in relation to Liberia and Tanzania projects. 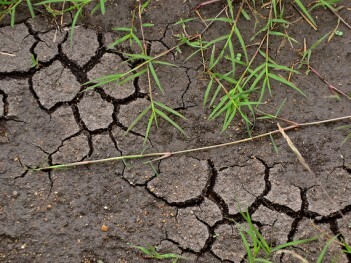 The Pilot Program for Climate Resilience (PPCR) has expanded with ten countries despite a lack of funds. The US questioned the approval of a Bolivia project and resettlement issues were raised on two Cambodia projects. 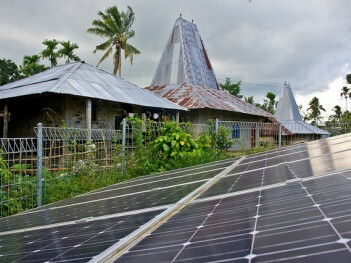 Concerns have been raised about the slow progress with the Scaling up Renewable Energy Program in Low Income Countries (SREP). Ghana, Haiti and Nicaragua's investment plans were approved, with questions asked about the loan/grant ratio, promotion of PPPs, and reliance on funding from the Green Climate Fund. The IMF has restarted its programme in Malawi after alleged looting of government money in 2013, releasing a $20 million disbursement. NGOs have voiced their dissatisfaction with the IMF, as well as the government over the failure to publish an audit upon which Fund's decision was based. Voice Mohne, chair of the council for non-governmental organisations in Malawi, declared to President Joyce Banda at a May public meeting that the adoption of the "full set of IMF reforms" by Banda's government was "too much for an average Malawian to absorb", because "there is no meaningful safety net mechanism". Demonstrations have taken place throughout Malawi prompted by the rising cost of living and the increasingly unpopular leadership of president Joyce Banda who has been closely following a US$156 million three-year programme approved in July, 2012 by the IMF's Extended Credit Facility (ECF). In mid January, the IMF took the unusual step of asking a group of donors to release budget support grants to Malawi, which they have been withholding until a new IMF programme is approved. 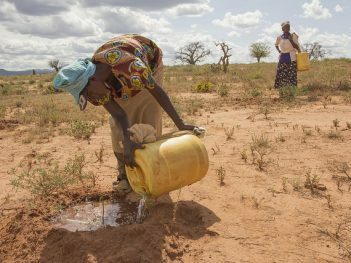 A new study from Oxfam questions why, after years of World Bank and IMF-designed agricultural sector reforms, Malawi, Zambia, and Mozambique face chronic food insecurity. What was IMF role in Malawi famine? 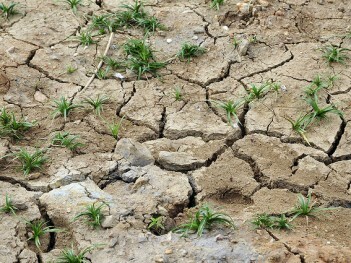 The worst famine in fifty years has resulted in several thousand deaths in Malawi in early 2002. According to Action Aid, famine in Malawi has been compounded by World Bank-guided food policies.